“Our goals can only be reached through a vehicle of a plan, in which we must fervently believe, and upon which we must vigorously act. There is no other route to success. – Pablo Picasso. You have probably heard or read before that he who fails to plan, plans to fail. Whatever goal it is you are trying to achieve, planning is a critical element in helping you achieve it. Nobody ever achieved anything worthwhile and meaningful by chance, it took deliberate effort and planning. Remember, it was not raining when Noah built the ark. Years ago, I read the book authored by Barack Obama “Dreams From My Father” and I learnt very valuable lessons about planning. Imagine all the obstacles that he faced in getting to the White House – he dared to achieve what no black person in the history of America had done before. He was well aware of the challenges and had to spend several years planning and working his way up to the highest position in America, thereby proving that the future belongs to those who prepare for it today. 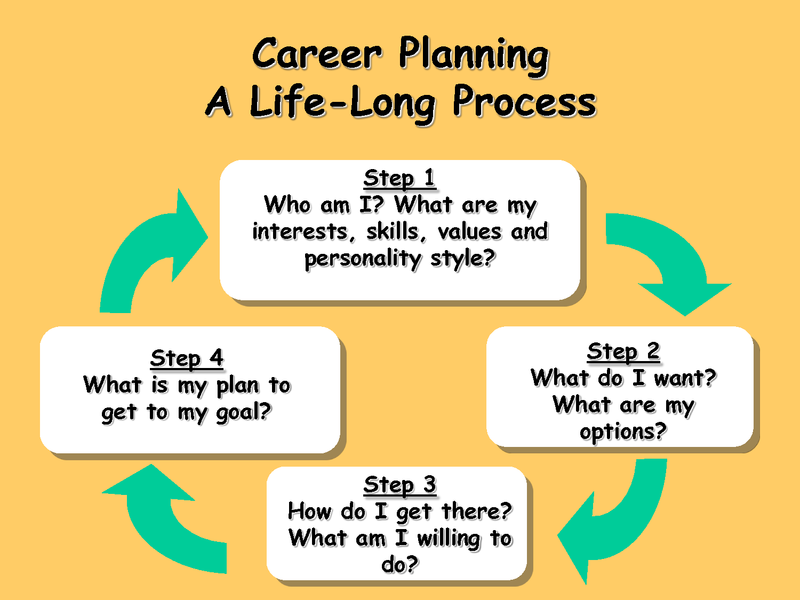 You too can achieve any career goal you have, if you will take time to PLAN. You can find a copy of the book here at a reasonable price, just type in the title and it will take you to where you can find the book. A goal without a plan, in nothing more than a wish, and you spend virtually the same amount of energy wishing as you spend planning. Abraham Lincoln once said that if he was given six hours to chop down a tree, he will spend four hours sharpening the axe. Think about this comment from Brian Tracy “Every minute you spend planning saves you ten minutes in execution; this gives you 1,000 percent return on energy” When you carefully plan your life and career, you move faster than you will ever imagine. Don’t live life or go through your career haphazardly, plan, plan, plan. I guarantee you will not get it wrong, because it’s been said that proper planning and preparation prevents poor performance and I can attest to that fact from my own experience. If you are planning to be a success, what books are you reading today to help you gain the skills needed? What courses or audio programs have you purchased lately? Spend your resources wisely in what will give you the highest probability to succeed. This continues to be awesomer as it goes. Great one, sir.